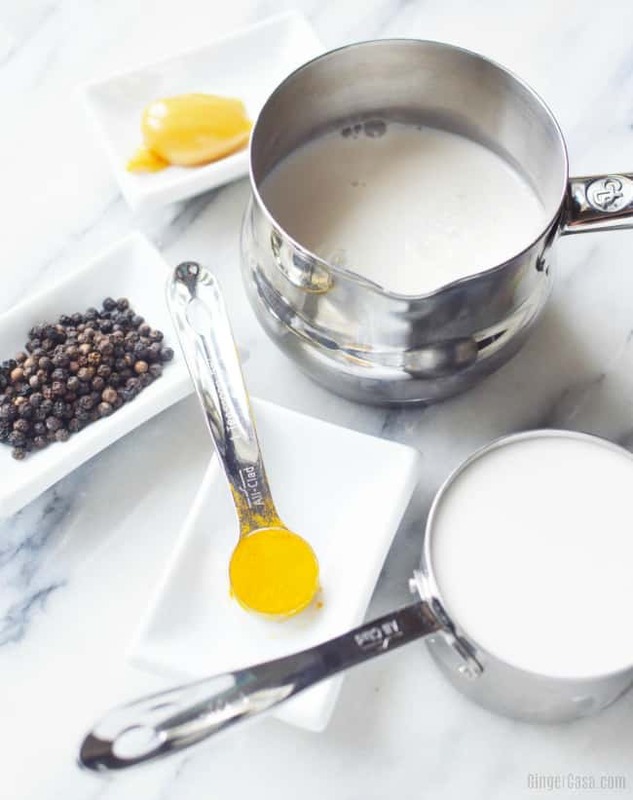 How To Make Golden Milk - A Delicious Drink With Health Benefits! 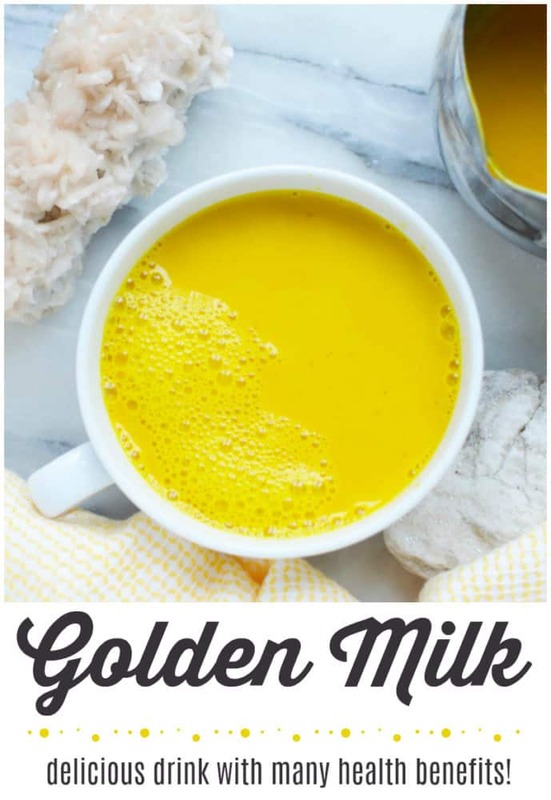 Have you ever tried Golden Milk? 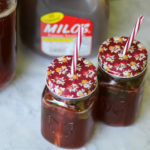 I had heard great things about this drink a few years ago, so when I saw a bottle in the store, I bought it. I just had to see what all the fuss was about. 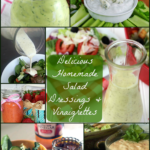 The stuff they sell in the store is pretty expensive, but did you know that it is pretty easy to make your own at home? You can save some money that way! 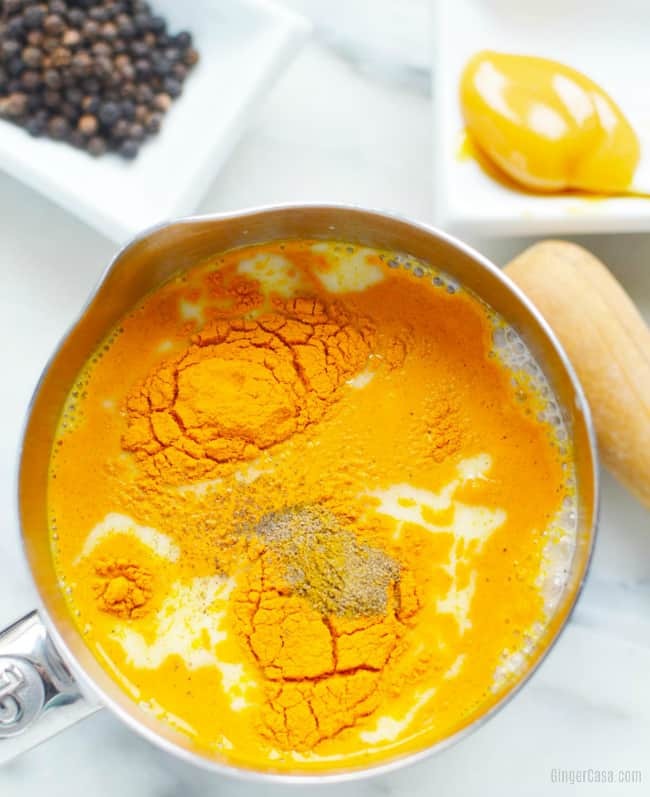 Turmeric is what makes Golden Milk so awesome. 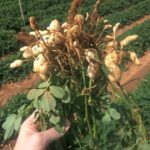 It is a spice that is used in Asian countries. 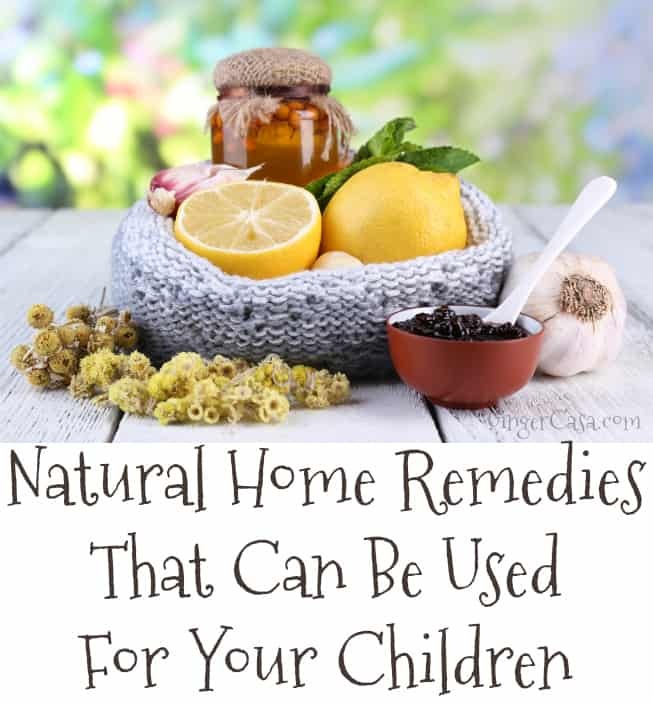 It has anti-inflammatory and antioxidant properties and is a good alternative to curry. 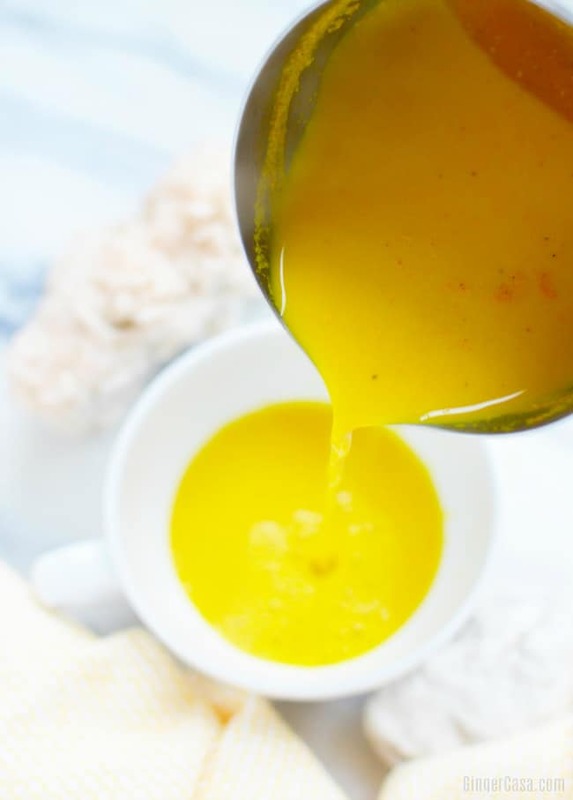 How To Make Golden Milk - A Delicious Drink With Many Health Benefits! 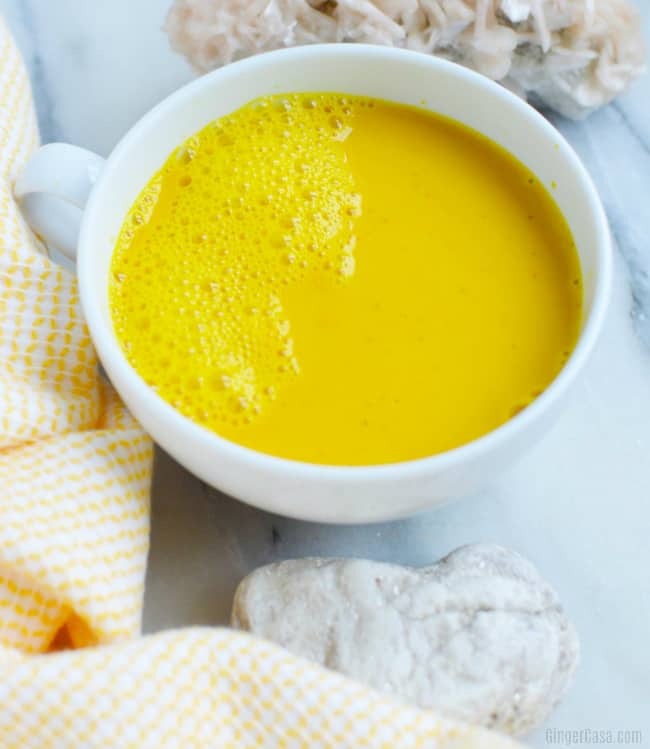 Golden Milk is a yummy, hot beverage with lots of health benefits! 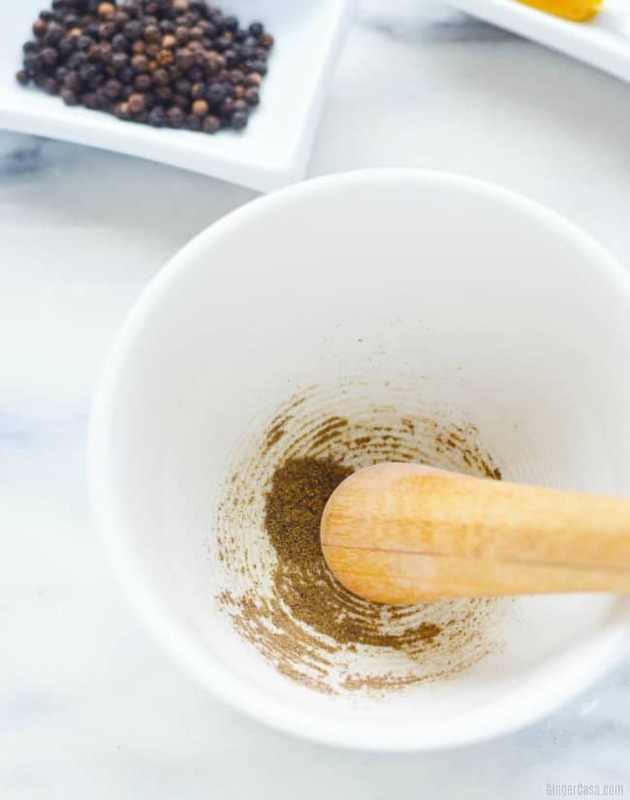 If using fresh pepper, use a mortar and pestle to further grind it into a powder. 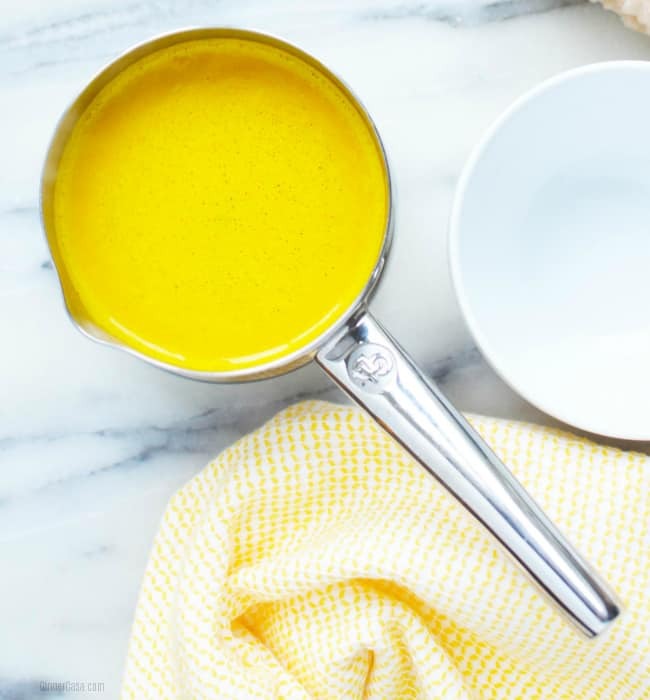 Do you enjoy cooking with turmeric?